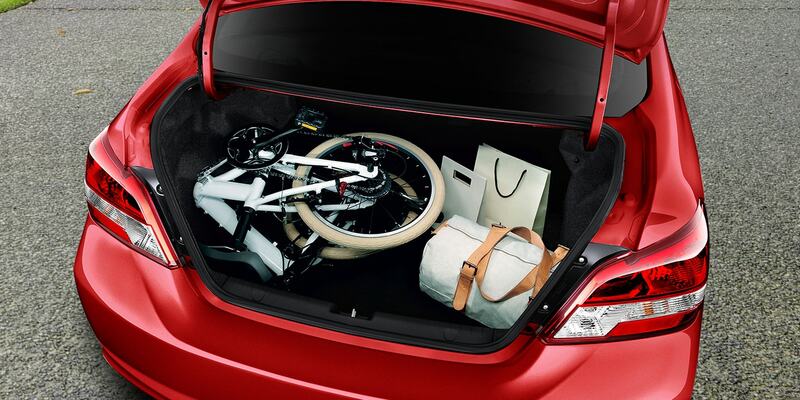 The Mirage G4’s ample cargo room is ready to be loaded, and primed for adventure. 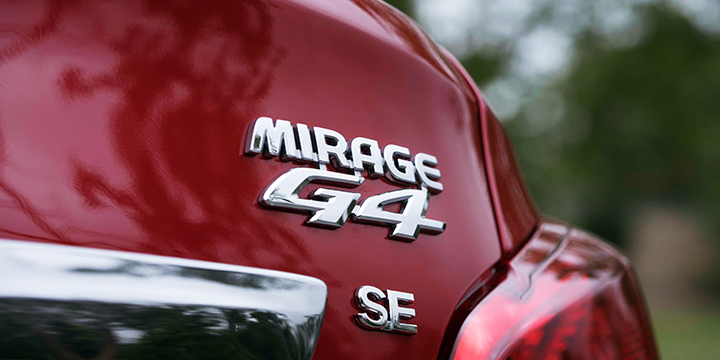 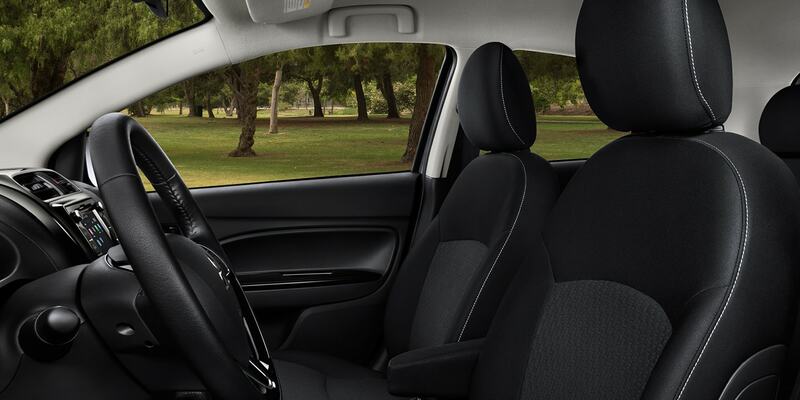 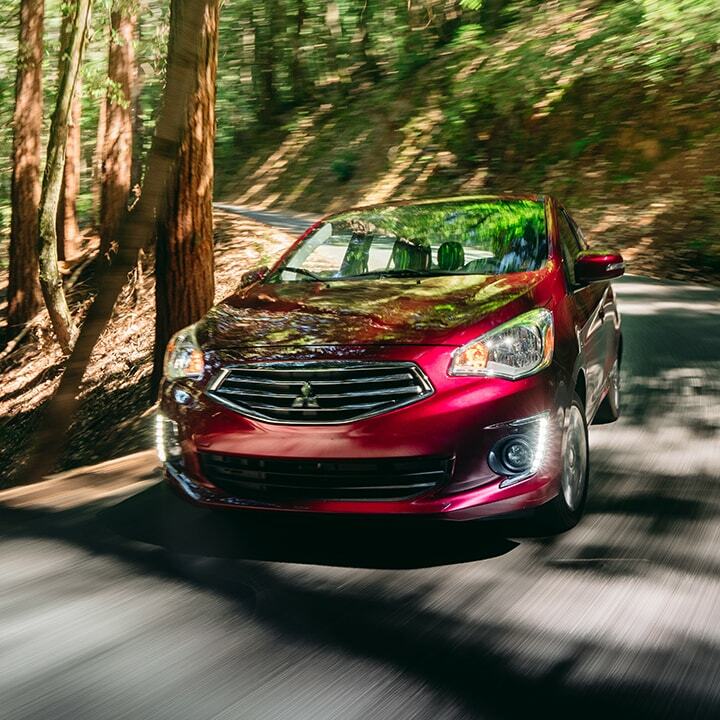 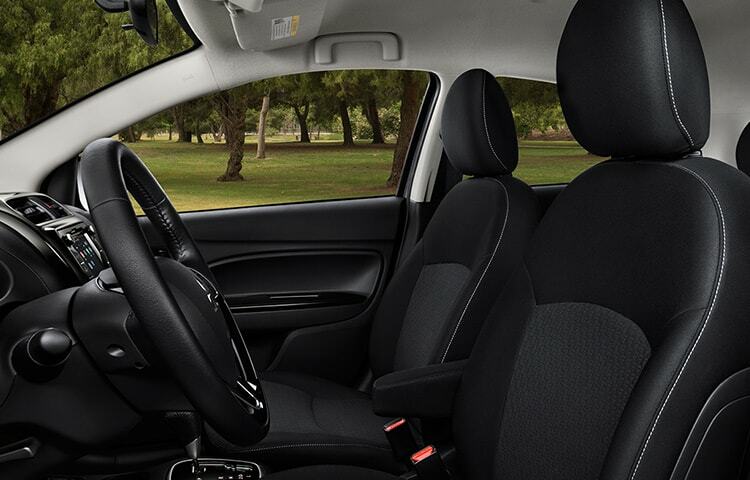 The Mirage G4 SE is loaded with the safety, comfort and technology features you want. 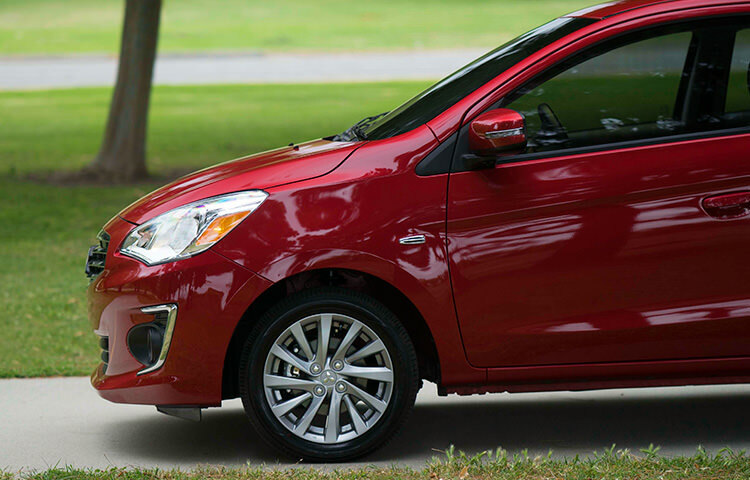 The fuel-efficient G4 gives you an agile size and 35 mpg as you get around the city. 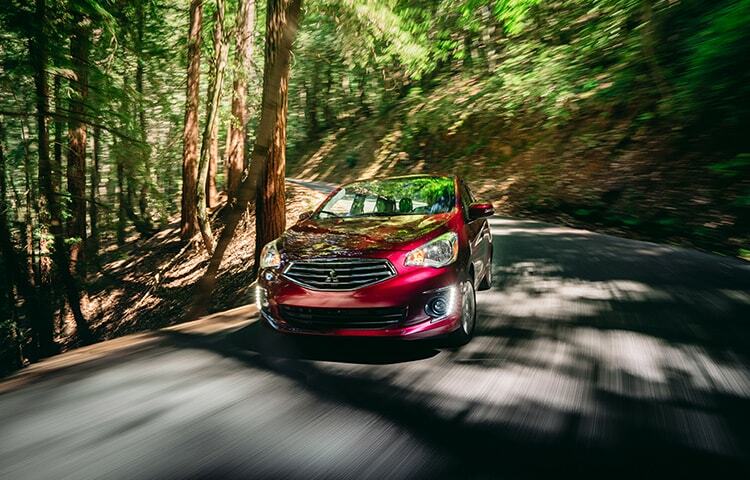 See clearly and drive confidently with G4’s halogen headlamps and available fog lights. 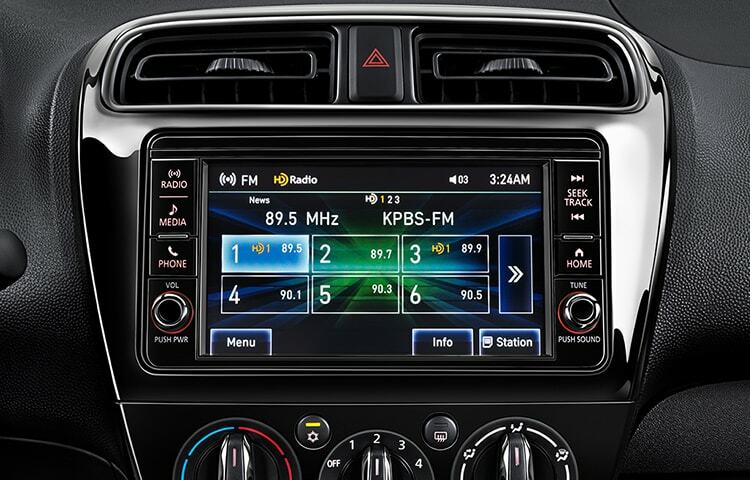 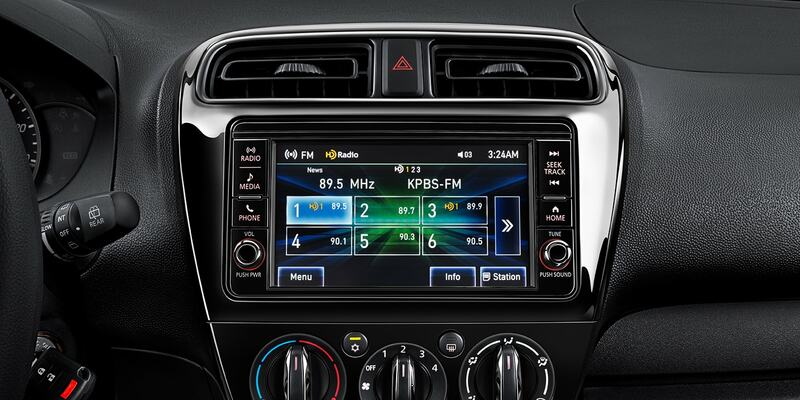 The touchscreen audio display, Bluetooth® capability and rearview camera are standard. 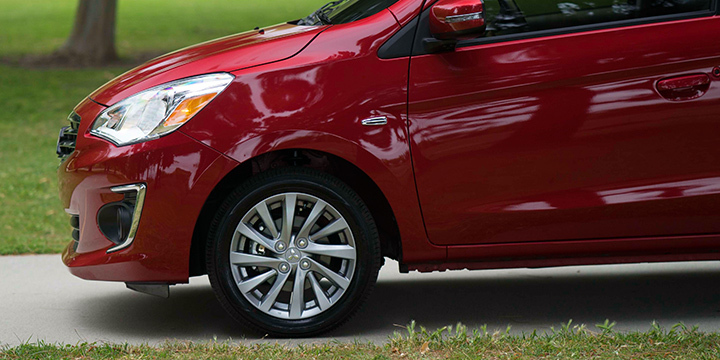 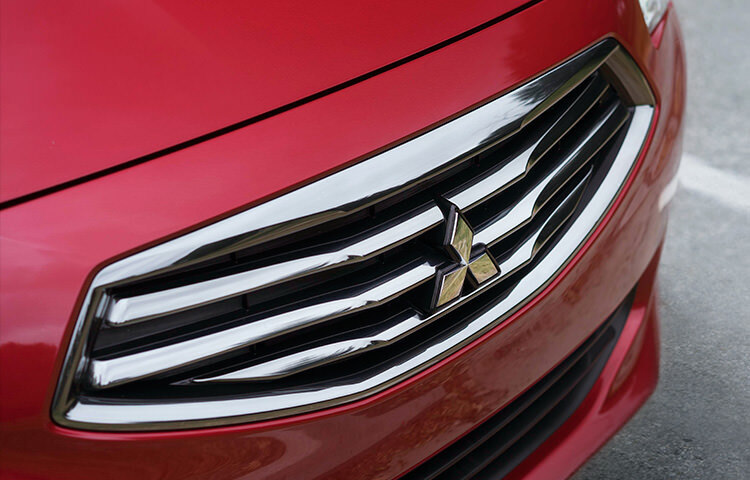 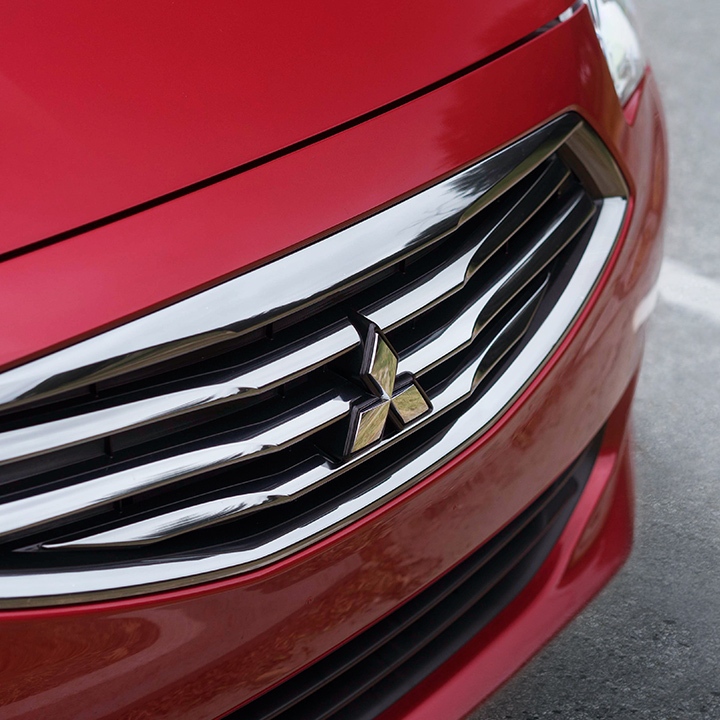 Make a lasting first impression with a chrome grille that leads with style. 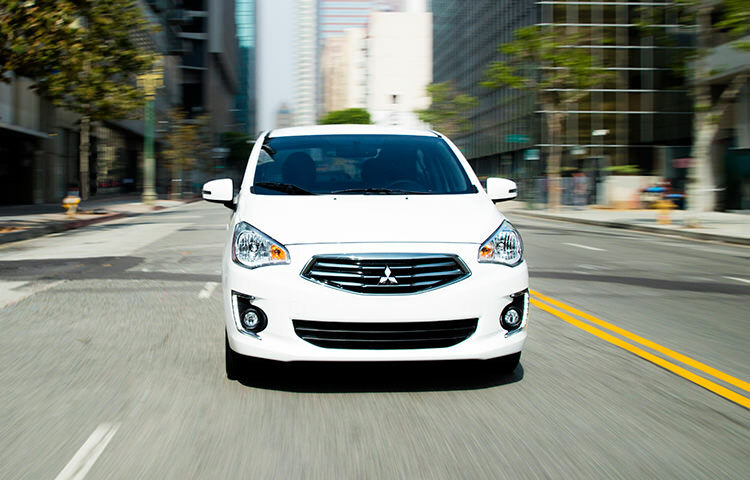 The agile G4 has a 15.1 foot turning radius, perfect for tight city driving and parking. 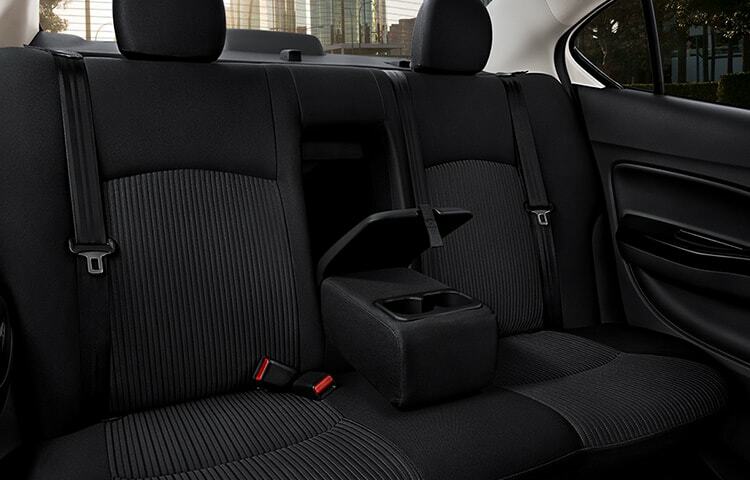 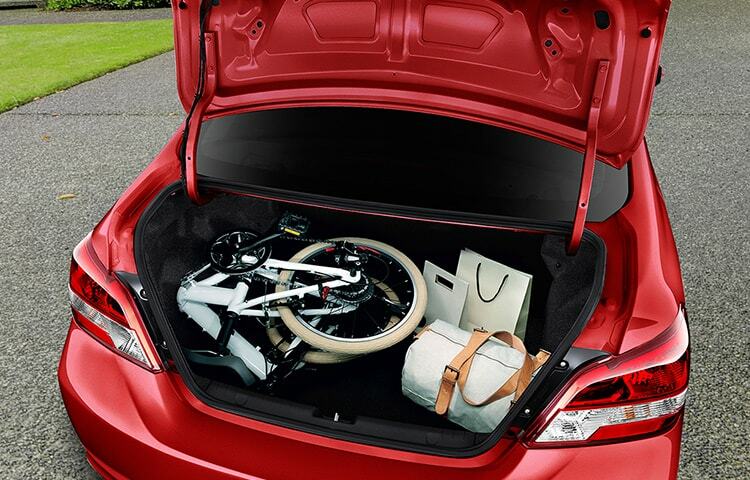 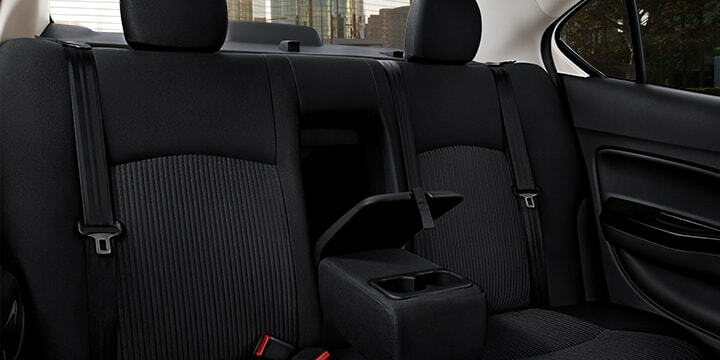 Get to your ample cargo room with ease with G4’s convenient trunk pass-through. 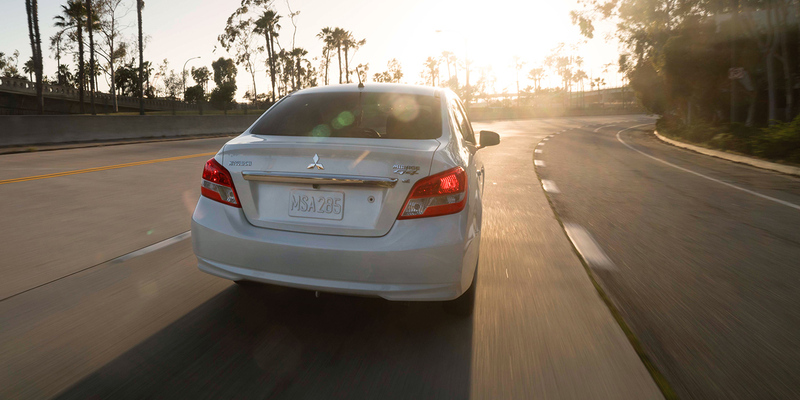 More mpg means more memories. 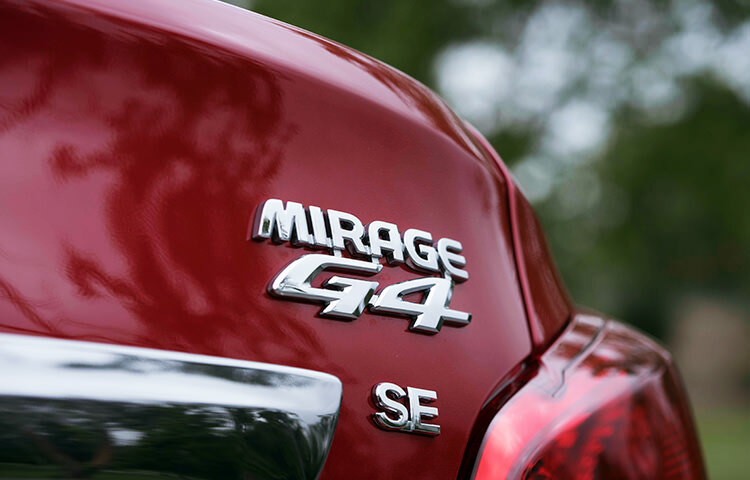 Keep going on the next adventure with the fuel-sipping G4. 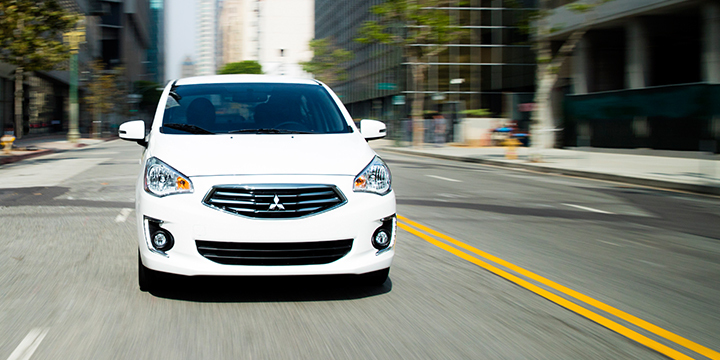 Affordable, yet stylish. 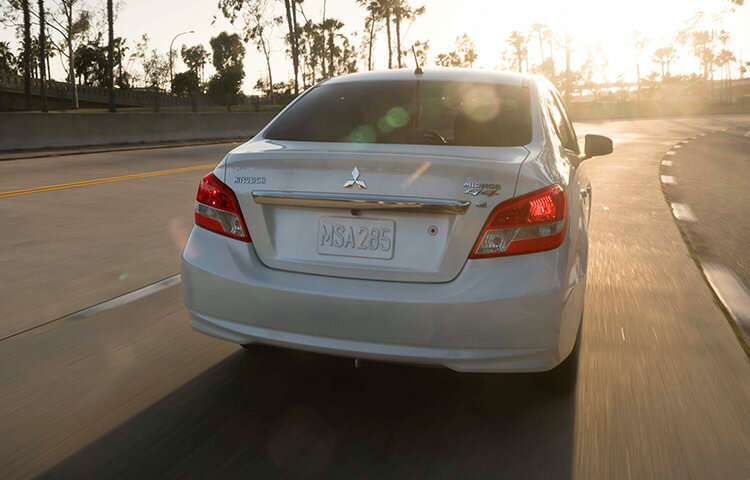 Catch eyes with G4’s sleek, silver stitch-accented interior.